Shoulder Bags There are 46 products. 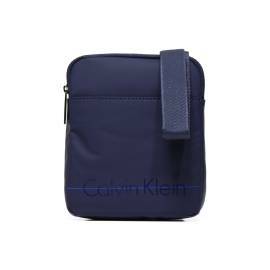 The modern man is really careful for his physical aspect, every detail, for various needs the modern man need to have more accessories that can put inside with comfort his staff, here comes the shoulder bag for man, an accessory really important and very loved for men and women also. Casual or sport gives for sure the right touch for your dress. An object really appreciated for his comfort and pacticity, the idea is to bring a bag without realizing to have with you. The bag in the last period becomes more appreciated for the fans who loves the comfort, in fact the most important brand they have been to make an object really interesting for the design and more. Very versatile and important thing is very comfortable for who moves and run everyday. The most important are the bags realized with skin, respecting the long tradition italian tanneries. But now we can see most of the important brand realize the shoulder bags with the technology faux leather, that have nothing to envy from ancestors. Chose your shoulder bag that fits your personality and you will never remani without.